Please note: prices are shown in US$ per 100 lbs. 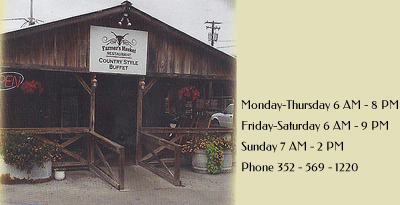 Country Style Buffet, Breakfast, Lunch and Dinner. You have to come and try our Southern Home Cooking!